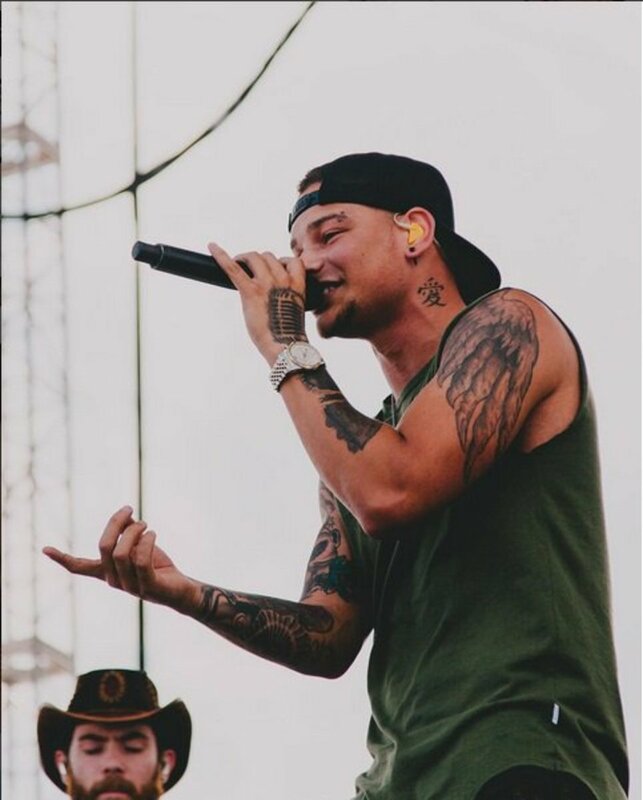 Take one look at Kane Brown’s chest tattoo, and you’ll assume the country singer is the world’s biggest Batman fan. 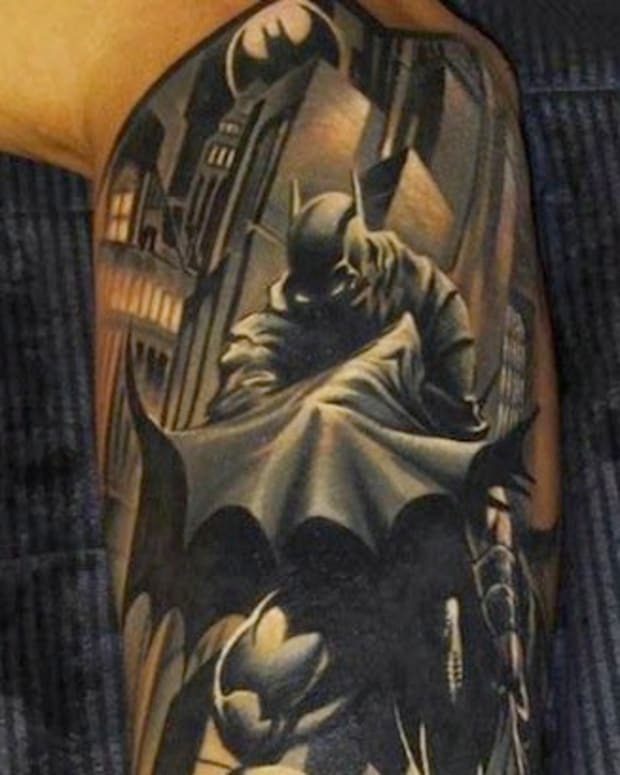 After all, next to his sleeve and half-sleeve, Brown’s Batman tattoo on his chest is his largest and boldest ink, and you can easily see it anytime he’s wearing a tank top or open-collared shirt. 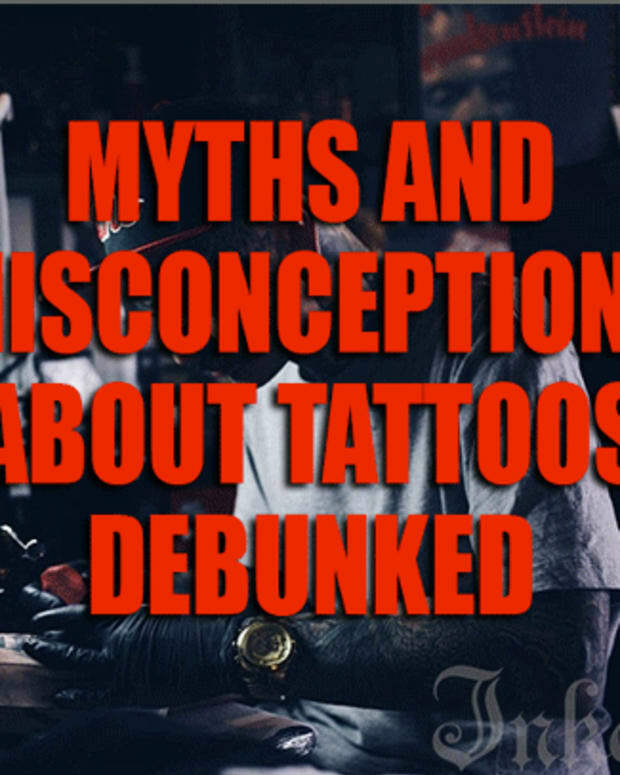 But, according to a recent interview Brown gave with Taste of Country, it was actually an ex-girlfriend of his who inspired the Batman symbol ink, which covers the upper part of his chest, from shoulder to shoulder, and was done as a cover-up for an old tattoo. 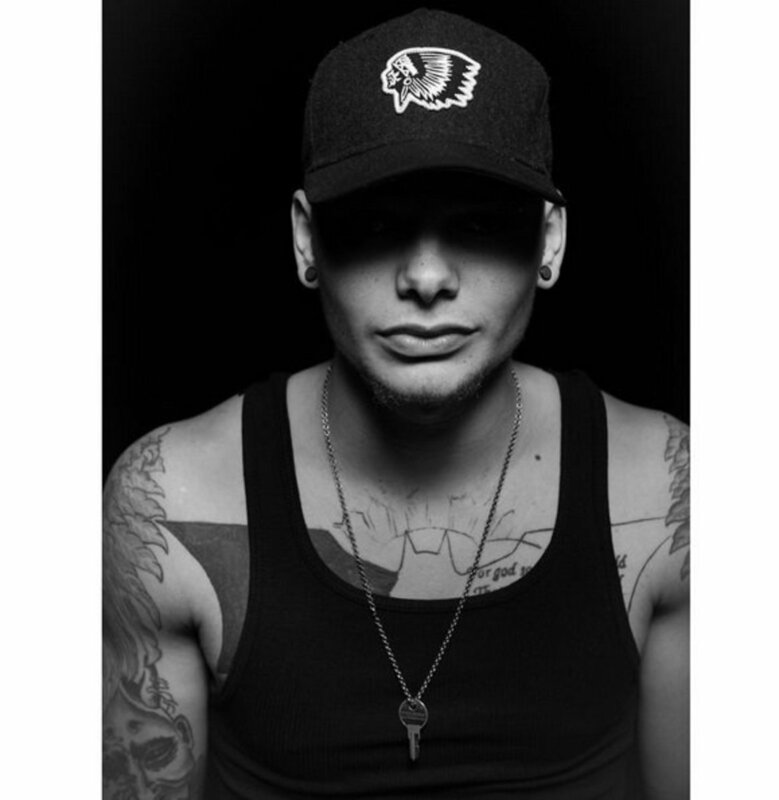 If you look at some earlier photos of Kane Brown, you’ll notice that the Batman chest tat is only half complete. 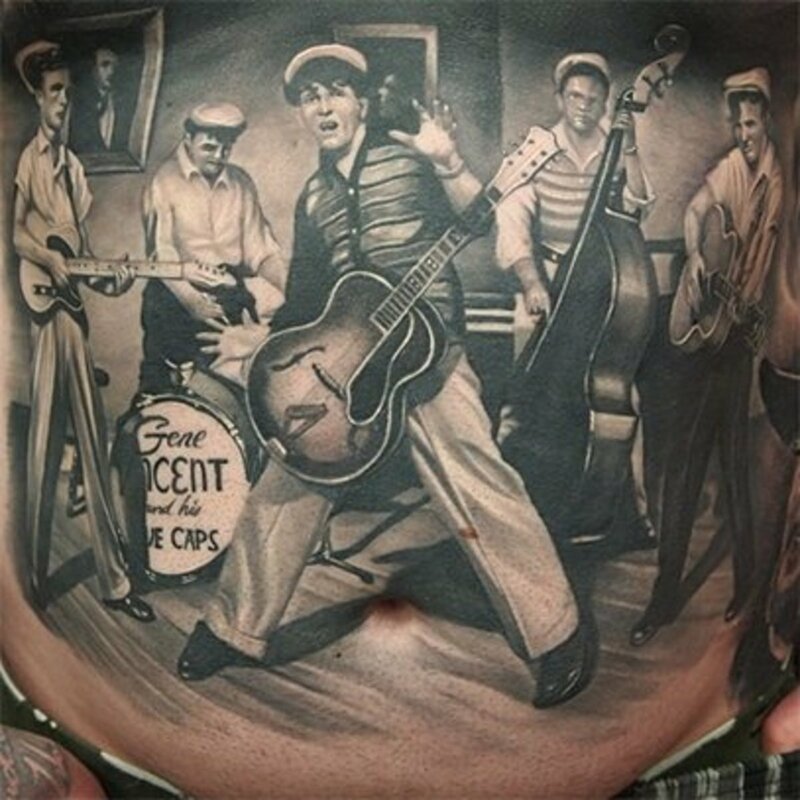 According to the “Thunder in the Rain” singer, he got half of the Batman tattoo cover-up done, and then his career took off, and his growing fan base just assumed that he was a huge Batman admirer. 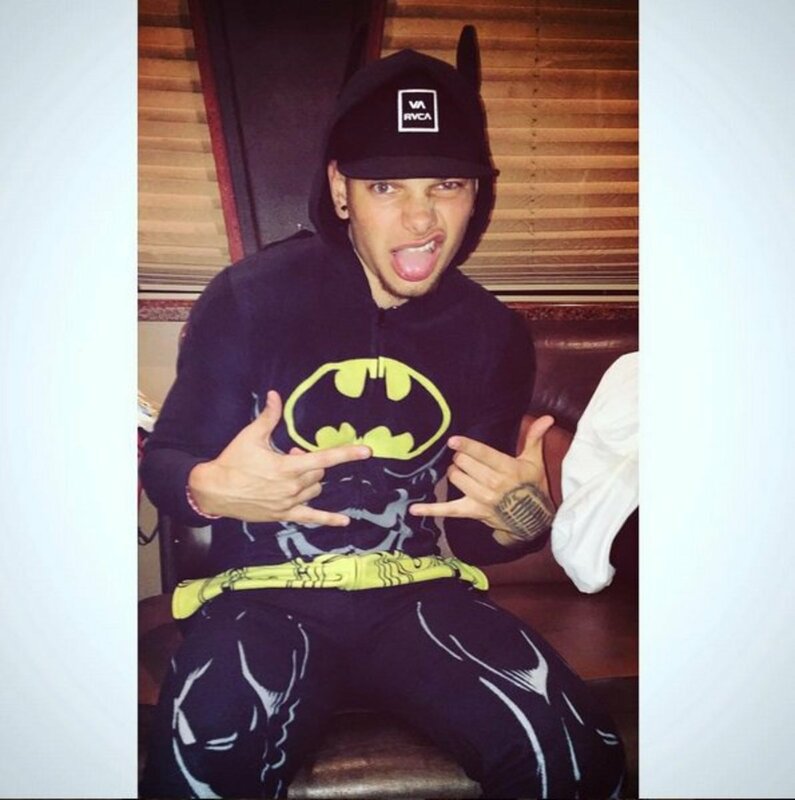 So, as fans do, they started sending him Batman-themed teddy bears and other gifts. 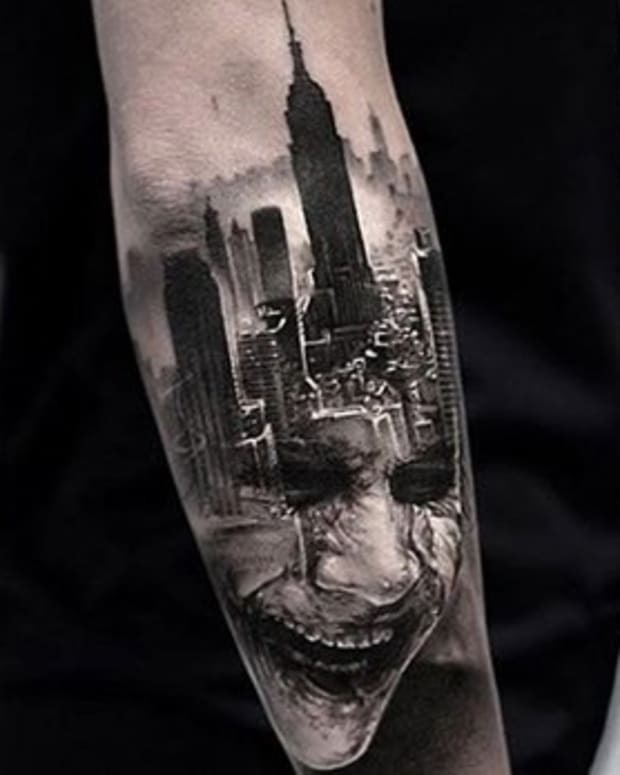 It took him a good four months to complete the ink, “because I was too scared to go back and get it done,” and when he finally did, his identity as a Batman superfan was already set in stone. 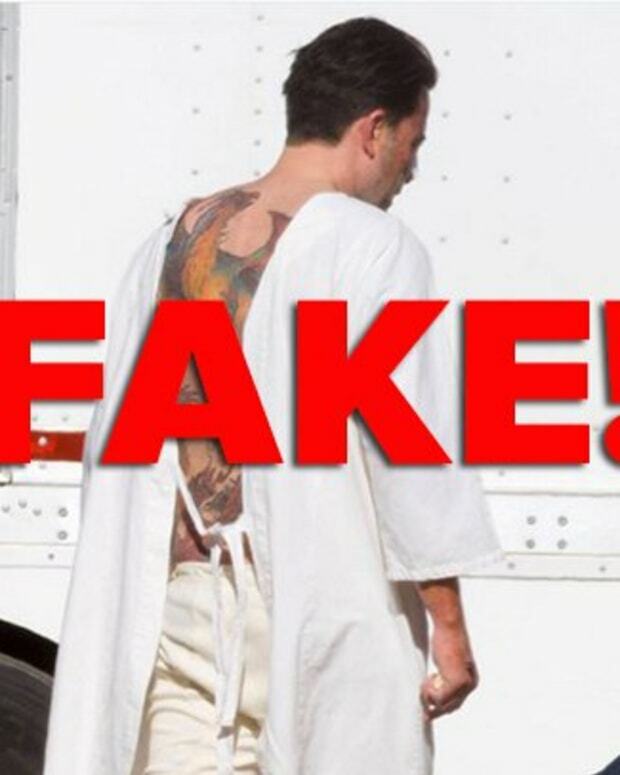 “A lot of people thought that I loved Batman a lot more than I did,” he revealed in the interview, “so I was like, ‘you know what, I love Batman,’ so we’ve just been running with it ever since.” At the ACM Awards in Las Vegas last April, Brown was even wearing Batman-themed socks. 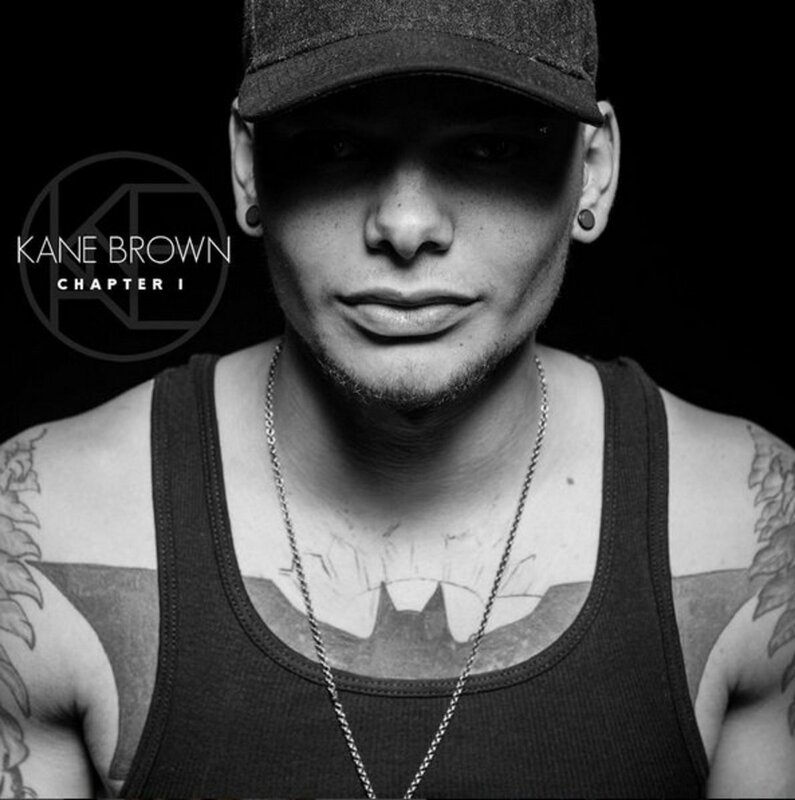 Kane Brown’s Batman symbol may be his most famous tattoo, but it’s definitely not his only one. 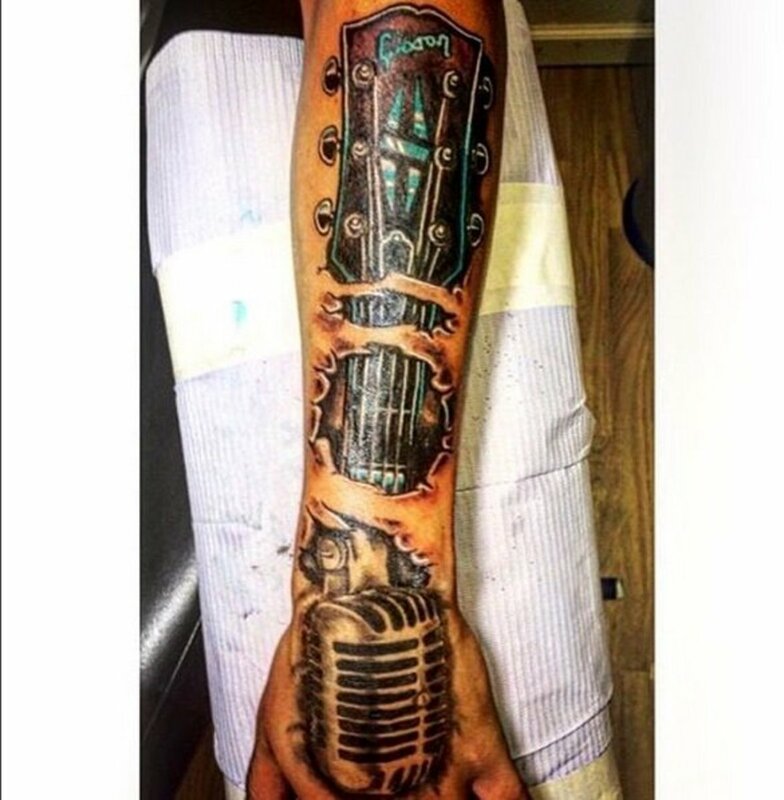 The singer also has a number of other large, in-your-face pieces, including an image of a guitar head on his arm that appears to be ripping through his skin, a large pair of wings on his shoulders, and an old-school microphone hand tattoo reminiscent of the mic tattoo Zayn Malik has inked on his arm. 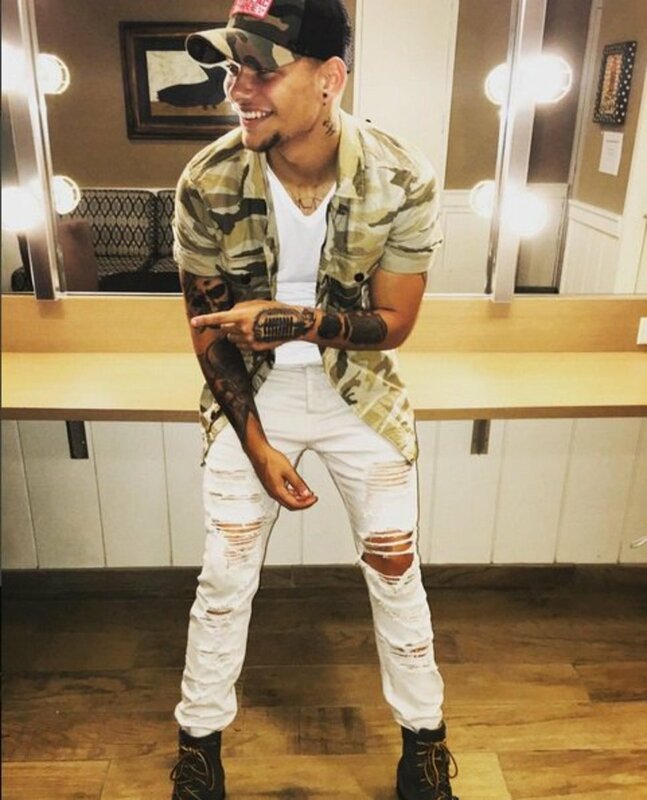 Lots of people think Kane Brown is well on his way to being the new face of country music, and, as far as what future girlfriends may think about him having a tattoo inspired by his ex, he’s apparently not concerned. 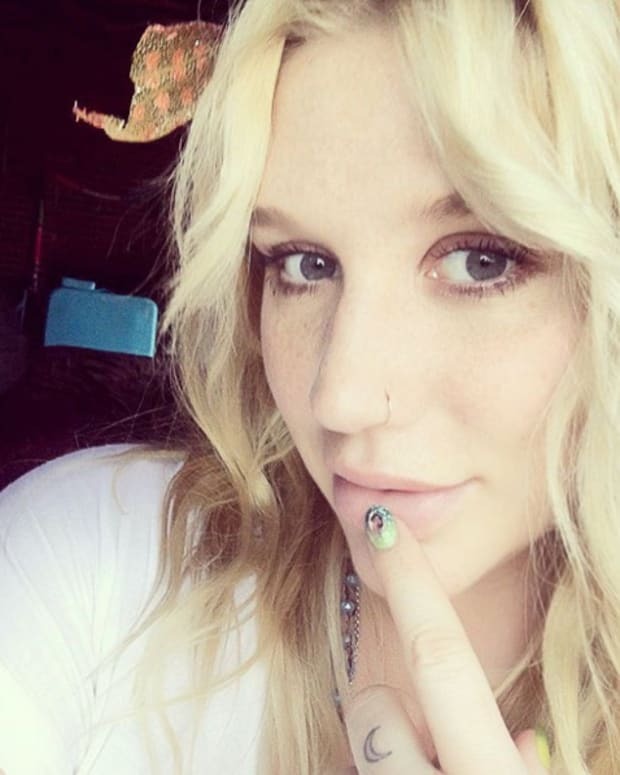 But with those looks, we wouldn’t be either.